Under the way the law currently works, Members of Congress and the President would still receive a paycheck during a government shutdown even though other federal employees wouldn't. This is because their salaries are paid through mandatory spending rather than through the appropriations process. 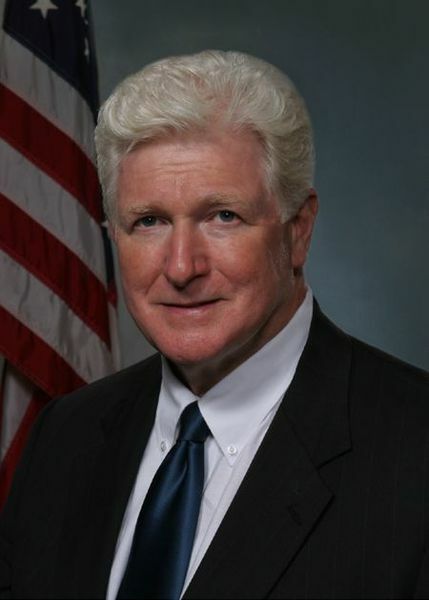 Realizing that this is simply unfair, Rep. Jim Moran has introduced legislation in the House of Representatives that would prevent Members of Congress from receiving paychecks during a government shutdown. During the government shutdowns of 1995 and 1996 resulted in the furlough of about 800,000 federal workers and more than 20% of DC-area contractors. In other words, it had a large impact on the lives of people in our region. I'm therefore very glad to see that Moran is taking a step forward here to make sure Congress is held accountable for it's actions. If other federal employees won't be paid and the public won't be able to receive crucial services, then there is no way the people responsible for the shutdown should continue receiving a paycheck. It's not like Members of Congress are living paycheck to paycheck anyways because they make just under $175,000 a year. Since a continuing resolution has to be passed before March 4 in order to prevent a government shutdown and the House has already been working into the wee hours of the morning trying to finish the debate, I highly doubt this bill would be passed in time to be put into effect during a shutdown if it does happen next month. Nonetheless, I'm very pleased to see Moran taking leadership on this issue.